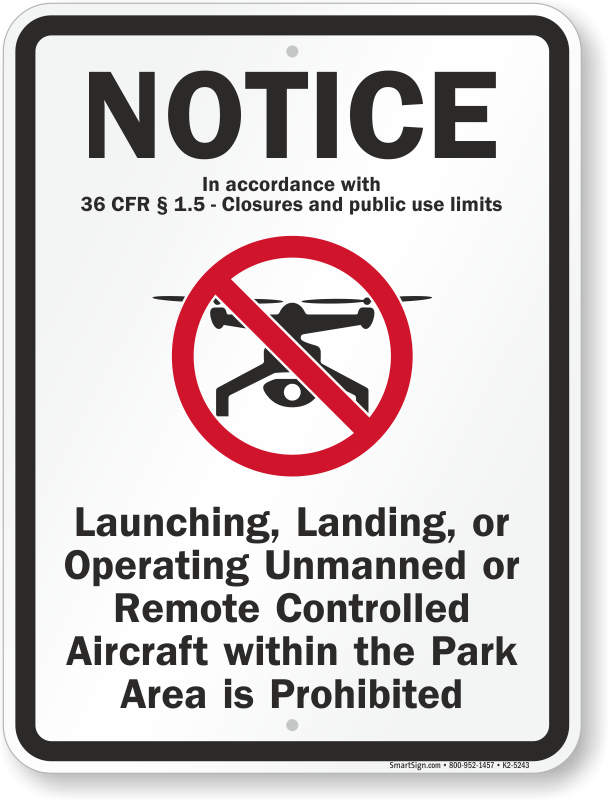 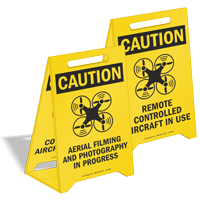 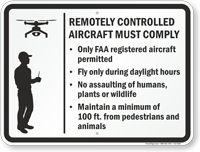 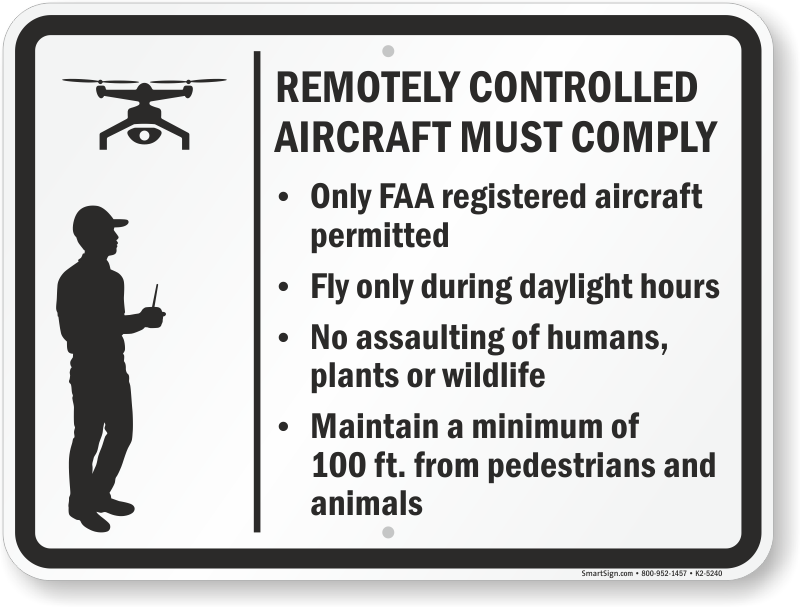 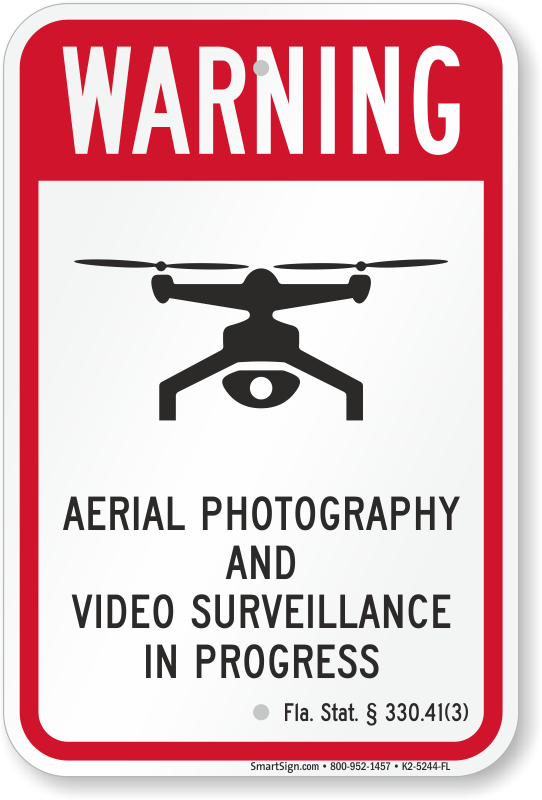 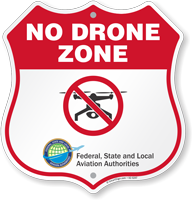 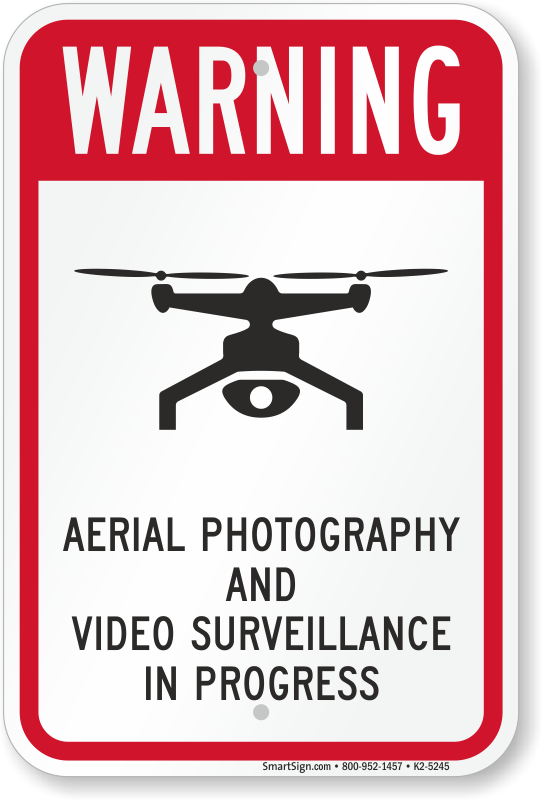 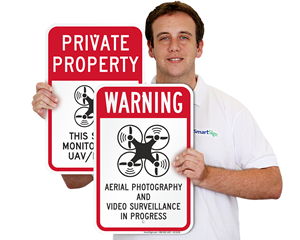 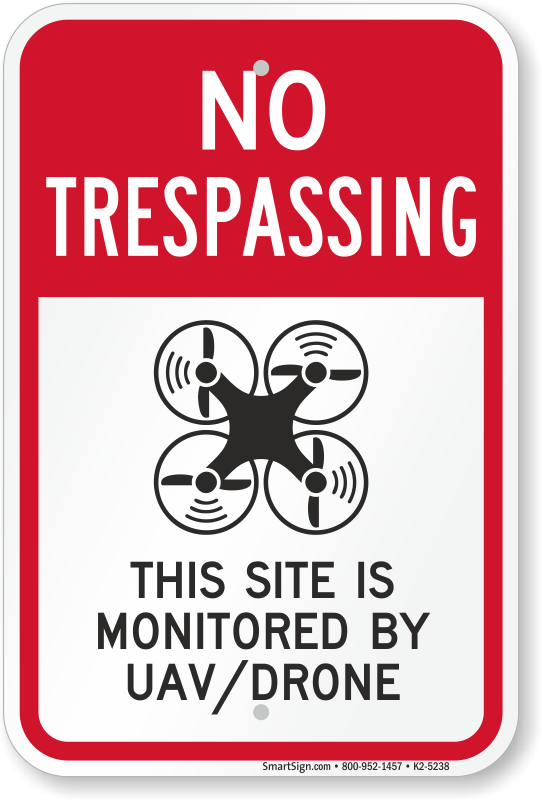 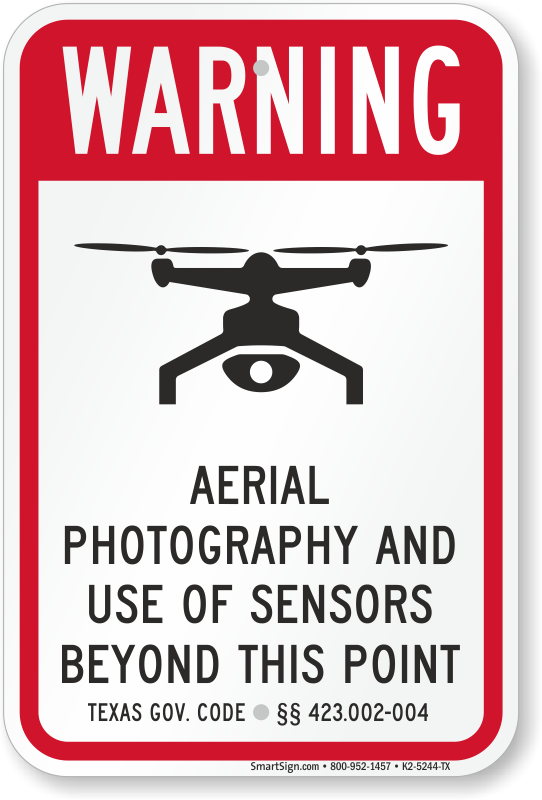 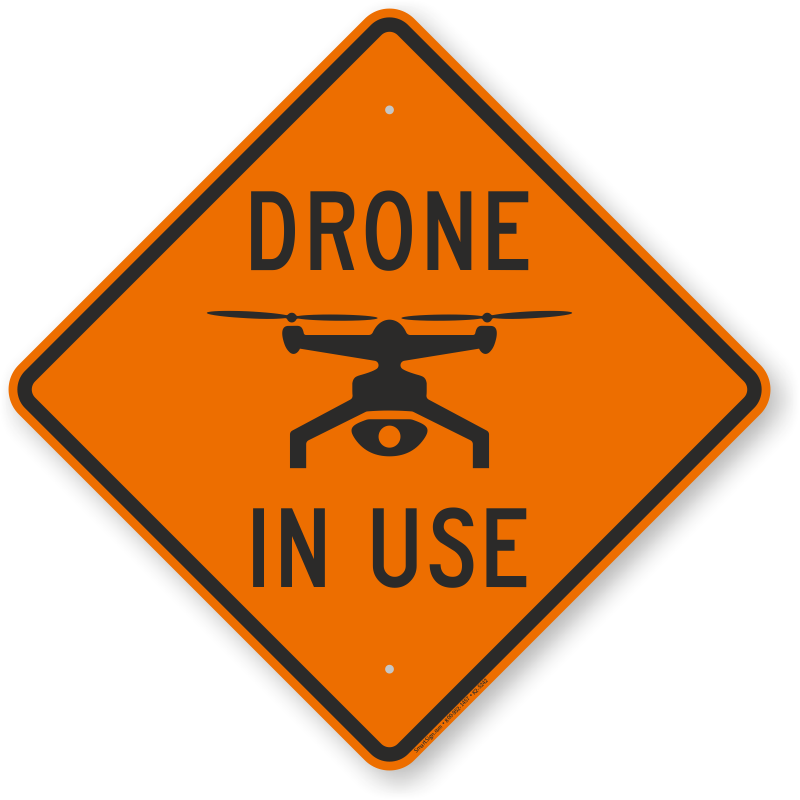 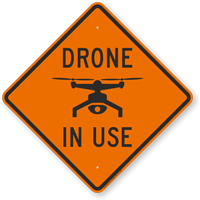 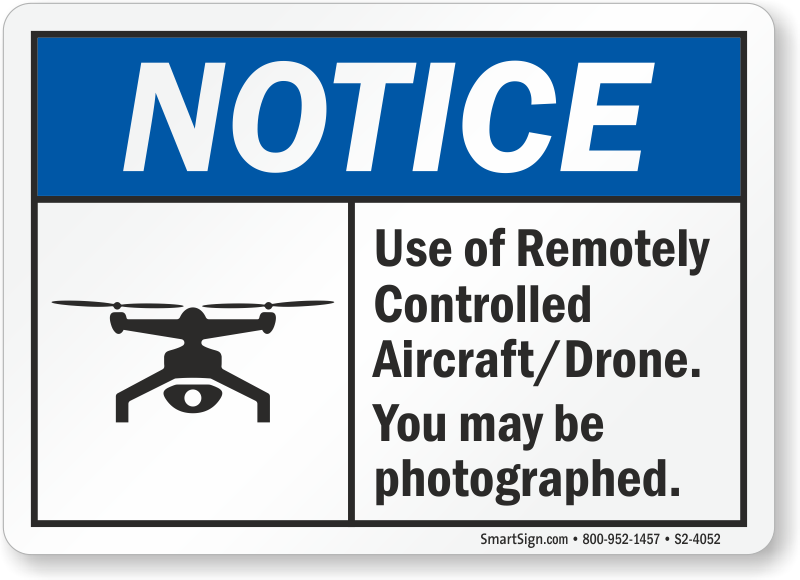 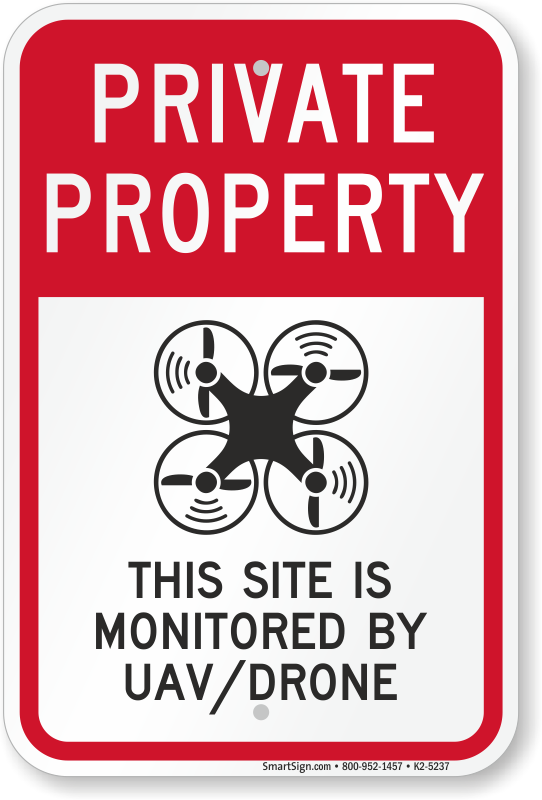 Drone Signs help you inform those on ground that you are performing drone activity above them. 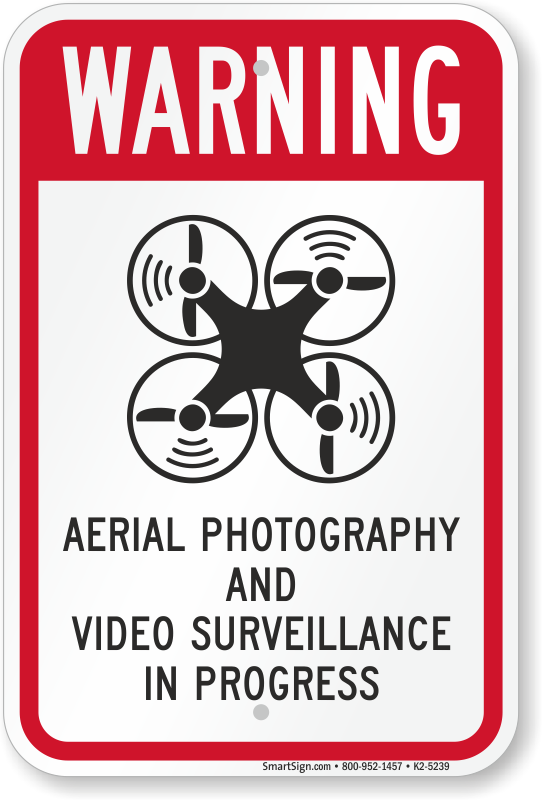 Our bold and clear range of signs make sure people on your premises are alert of aerial photography and other surveillance activities. 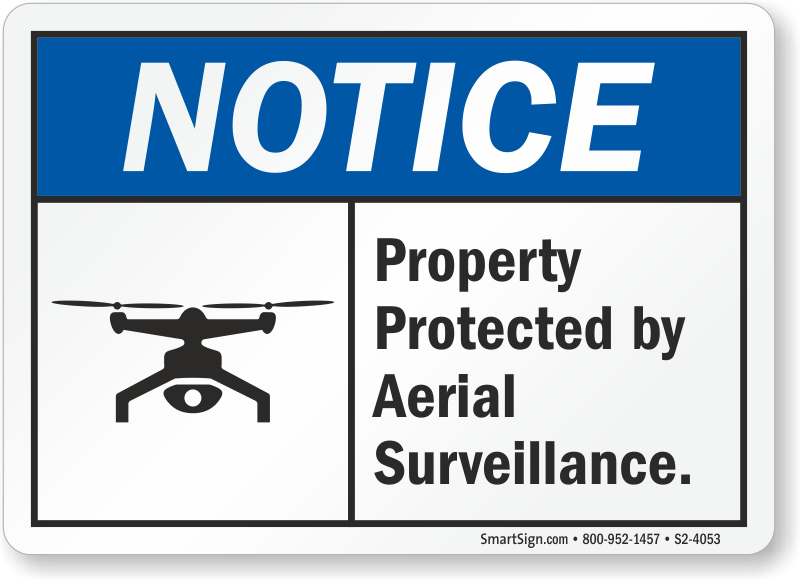 UAV and UAS flyers can issue temporary warnings with our Drone Liability Signs and protect themselves from any privacy conflict. 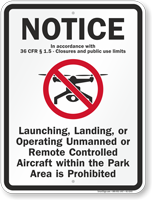 • Drone Flying Warning Signs are durable and remain unaffected by weather abuse for years in outdoor conditions. 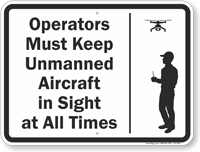 • Signs come with Unmanned Aerial Vehicle’s (UAV) graphic for easy and quick understanding. 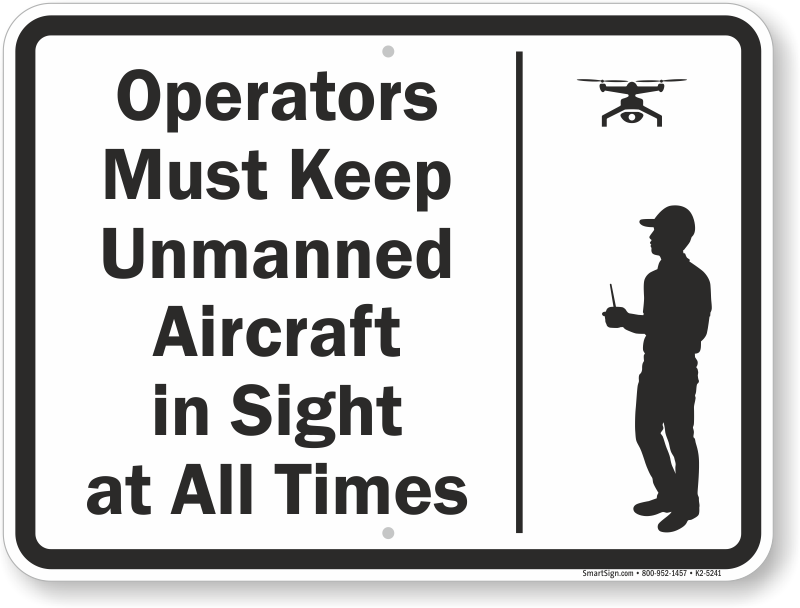 • To find out more information about drone activity and the rights of users take a look at the FAA guide for Unmanned Aircraft Systems and federal regulation Title 14: Aeronautics and Space - Part 107 - Small Unmanned Aircraft Systems. 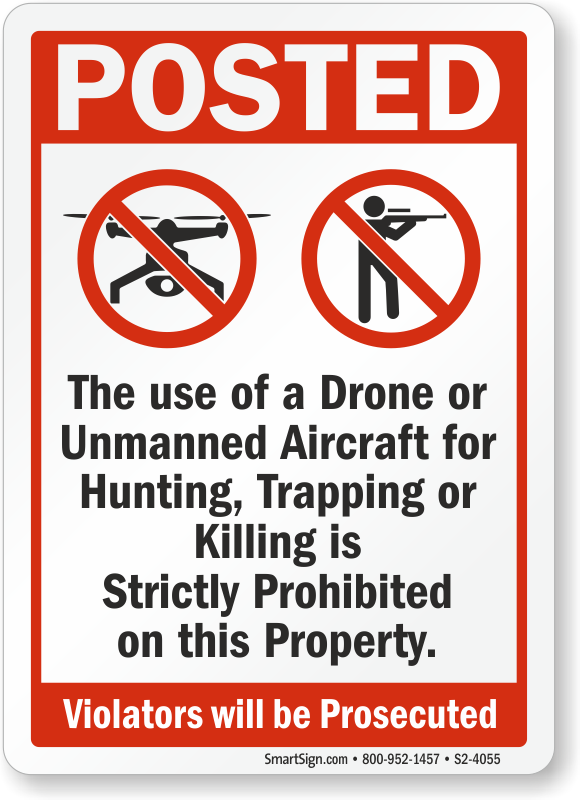 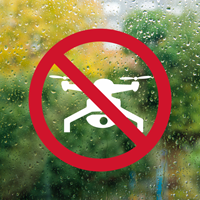 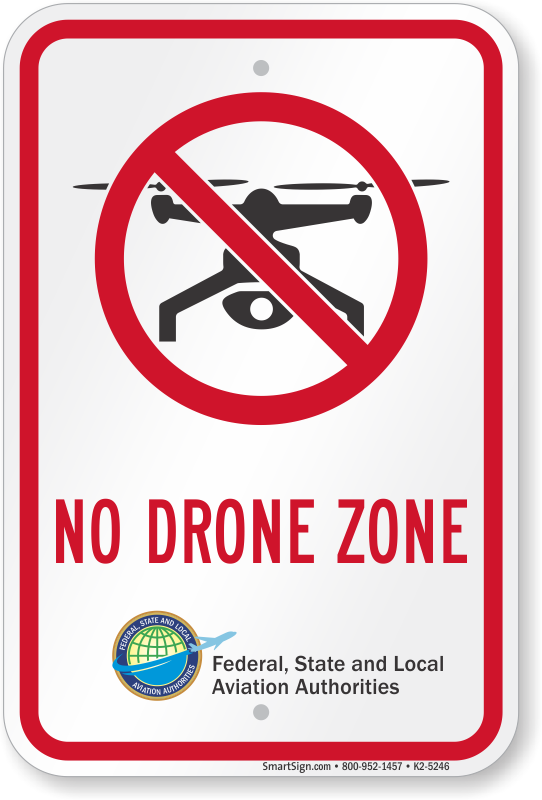 Drones are becoming easily available and affordable so make sure they stay off your property with a No Drone Sign.